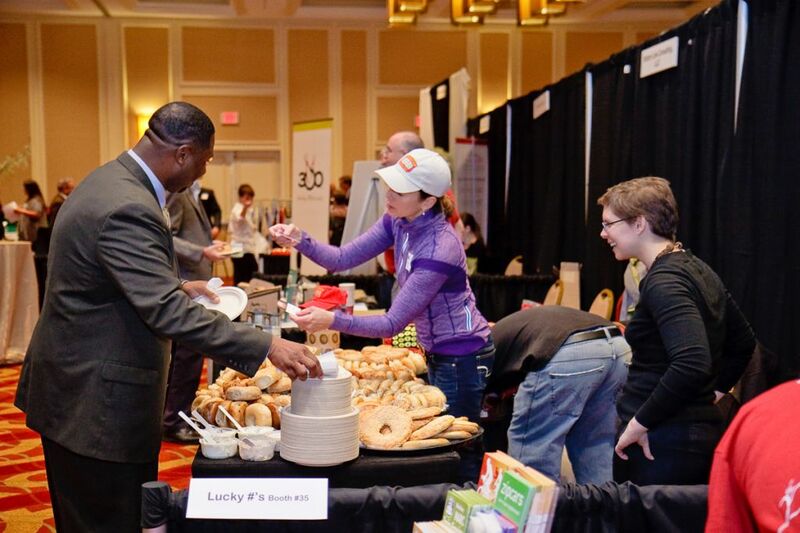 The Small Business Expo is an event held annually in ten cities across the United States (such as Atlanta, Boston, Chicago, Dallas, Los Angeles, Miami, New York City, Philadelphia or San Francisco). 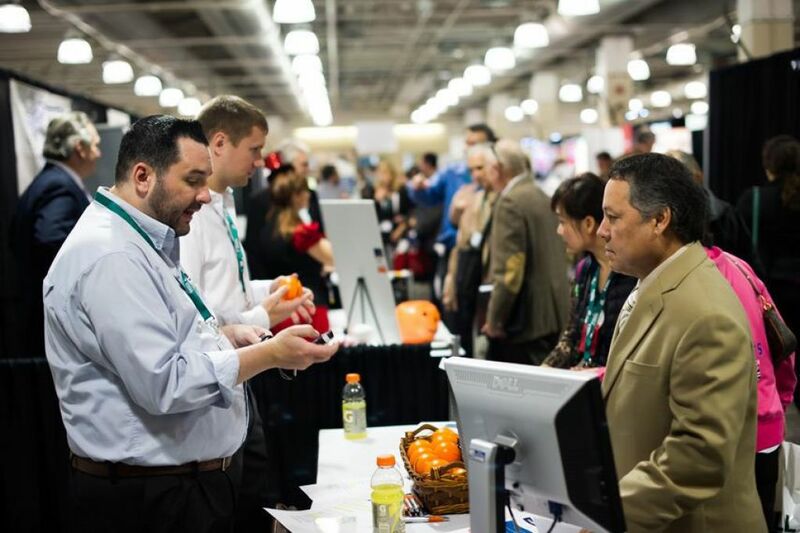 The show is one of its kind: it is the largest business-to-business networking event in the country, highly anticipated by thousands of business owners and innovators. Are you going to exhibit at Small Business Expo Miami? You should meet our Miami Beach stand designers and contractors! They will cover all your needs and find the best solutions according to your budget! More than a trade fair! Small Business Expo brings together thousands of business owners and decision-makers to network, attend business critical workshops, build new business relationships and shop from vendors that provide unique products & services. How to improve and develop the online presence of your business. Tax information for small business. In order to break the ice between the companies, Small Business Expo also organizes Speed Networking Sessions (for free!) and Industry Meetups. Here, popular industries will be represented (included but not limited to Marketing, Start Ups, and much more!). You'll be able to meet with your colleagues to brainstorm, share ideas, and to network with others in the community.